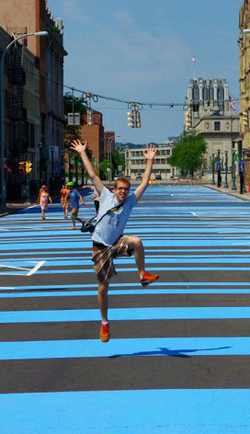 If you are not yet aware of this, it will not take you long to realize -- I have an immense [perhaps sometimes overboard] passion for the city of Syracuse. I was born here; I grew up here; I live here; I was educated here; and I am now practicing architecture here. The city has provided me with a forum of interaction, a place to form a wealth of experiences. I am an avid traveler, whenever possible immersing myself in cities all over the world, and bringing that knowledge back home. I am as equally enamored with the wonderful existing urban fabric of Syracuse as I am alarmed by its current apparent state of despair. I can sense, and see, the amazing potential that the city and region is poised on the edge of -- just waiting for a little push, for some people to stir things up a bit, for the dialogue to become concrete action. 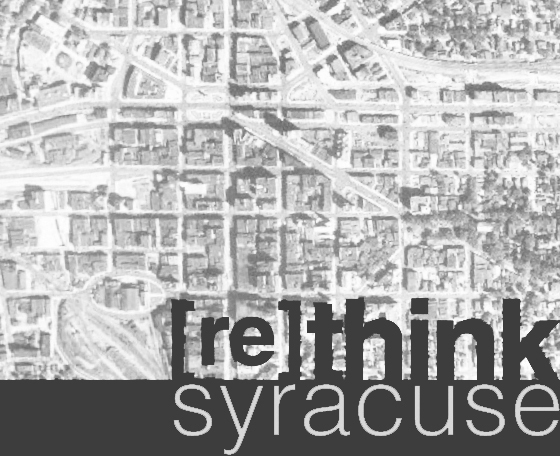 This blog is more a forum in which I present my syracusan thoughts and critiques to open up this dialogue about our wonderful and often frustrating city.